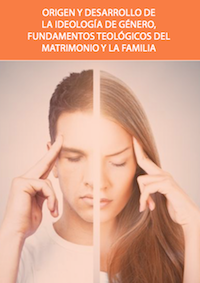 The document launched by Spanish evangelicals aims to develop a positive vision of marriage and sexuality. “The invisibility of Christians must come to an end, we must position ourselves”. The guide of the Spanish Evangelical Alliance. 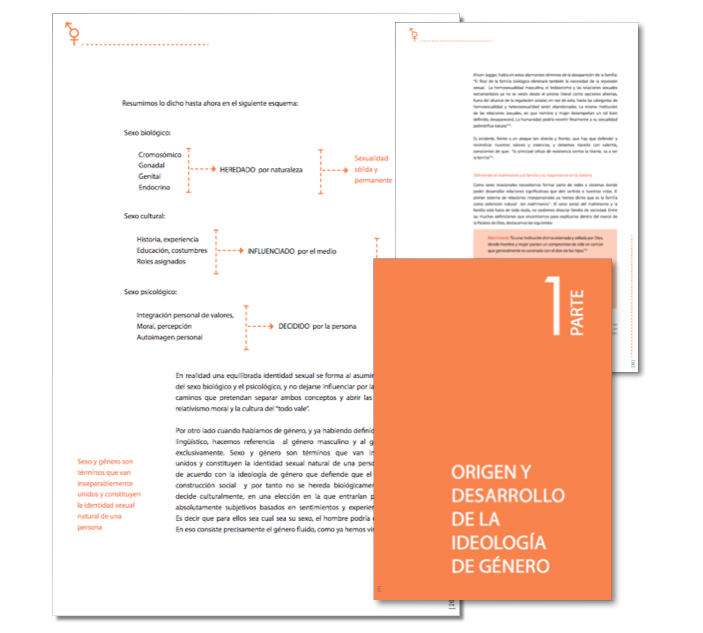 The Spanish Evangelical Alliance (AEE) has recently published the document “Origin and development of the gender ideology, theological foundations of marriage and the family”. The guide tackles one of the hot topics in the current political, social, and theological debate. In the introduction, Juan Varela, president of the Family Commission of the AEE, explains that the document aims to be “a brief manual, a field study that informs us in a simple and understandable way, of the dangers of a society increasingly distant from the principles of the Word”. “We have to know how to present a defense with meekness and reverence, before anyone who demands a reason for the hope that is in us”. Structured in three sections, the document analyzes gender ideology: its origins, its theoretical foundations and the strategies that have been used to permeate society and gain space in the last 30 years. Next, it exposes the theological foundations of the individual, family and marriage, according to the biblical principles, which today are rejected by a large majority. The document has an educational and practical focus. “We Christians are dissidents and we become suspects just because we defend heterosexuality, motherhood and family. If the situation does not change, we will soon have to suffer the reality of living outside of the imposed laws”, Varela points out. The third section of the document proposes a series of strategies to present a positive vision of marriage and sexuality. “We cannot remain passive. The invisibility of the Christian people must come to an end, we must position ourselves. It is time for the church to be present in everyday issues, to become an authoritative voice to defend our values, our identity, the future of our children, and even of Western civilization”, the introduction states. Like other resources of the Spanish Evangelical Alliance, this guide is offered for free on its website, giving the possibility of donating to support this kind of initiatives. Download the guide (in Spanish) here. Are these the kind of changes that we want to see in our societies?